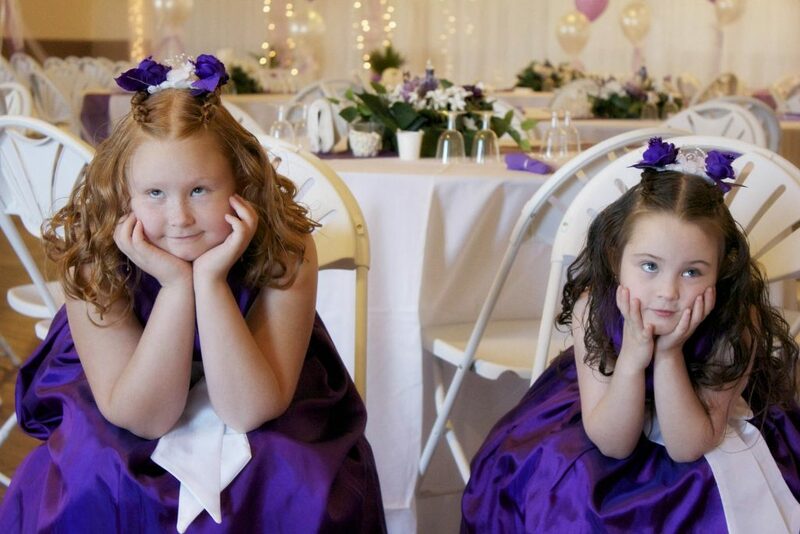 Providing tear-jerking emotional moments or just tears and tantrums, children are an unknown quantity at weddings. Yet with changing trends, financial burdens, or shifting priorities meaning more of us are getting married later in life, the likelihood is you’ll have to take younger guests into account when planning your wedding. Sarah Miller, wedding co-ordinator from Lancashire wedding venue, the Barton Grange Hotel near Preston, shares her advice on the subject. Where the question of whether to invite children to a wedding is fairly divisive – for every guest who takes exception there’s another who’d be grateful for a night off – it’s perfectly acceptable to hold a childfree wedding or even to only invite the children of close family. The key is communication and to give families plenty of notice to make alternative arrangements. Clearly state your intentions on the invitations and get them out early to avoid a last-minute scrabble for childcare. If you decide that kids are in, taking extra care to convey details about the schedule of the day will help parents to plan. The more information they’re armed with about what will happen and when, the easier it is for them to pack snacks and toys to distract their little ones at key moments. When choosing a Lancashire wedding venue, consider one that can accommodate both ceremony and reception. It will take some of the stress out of the day by limiting the need for families to travel. A venue that has a side room near to the ceremony space is ideal; this can be filled with toys and games leaving you free to take your vows without any untimely interruptions. And by providing a live stream of the ceremony to the room you’ll ensure that nobody misses the big moment. Switch things up for the evening reception by turning the play room into a movie or games room filled with beanbags and cushions. Children will welcome a place to relax whilst parents to make the most of the evening reception. Free Wi Fi, hot dogs and popcorn stand stand essential! Outside space at your Lancashire wedding venue should also be high on the wish list, to allow younger guests to run off some energy. If the weather is fine giant lawn games, bubble machines or even fairground stalls complete with candy floss will entertain guests young and old. But beware the sugar high – this is best introduced post-ceremony. 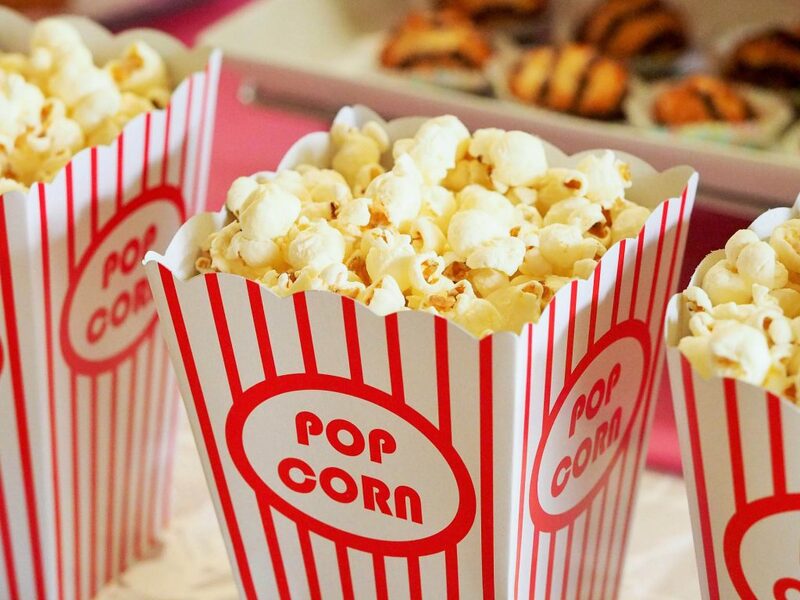 So, we’ve outlined some ways to entertain other people’s children but what about if the younger guests attending your wedding are your own? Finding ways to keep the big day full of romance and focused on the happy couple can be a challenge, especially if you have very young children. 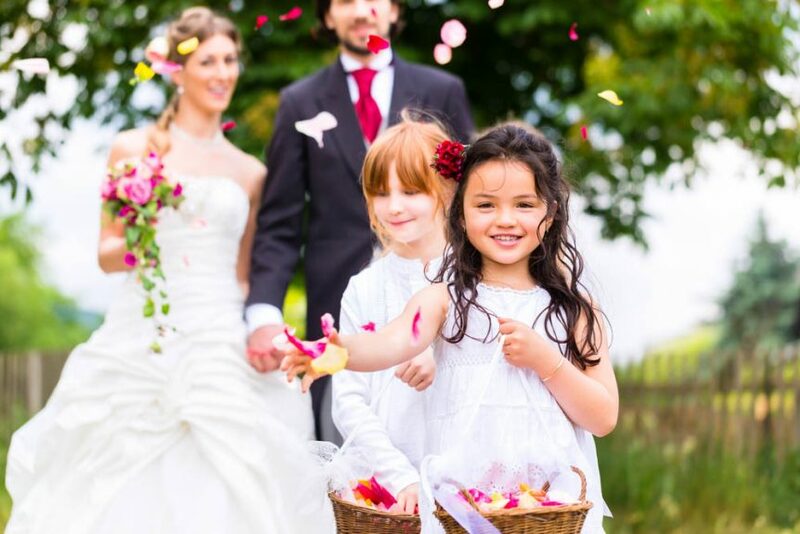 Getting children involved from the beginning can be a great way to make sure they feel part of the wedding. Mini groomsmen and bridesmaids not only look adorable but they’ll relish having a job to do on the day. Ask them to hand out corsages, carry the rings or distribute the order of service. And a child reading a poem can be a truly heart-warming and memorable moment. You should definitely include the needs of your children within your plans, catering for them with special entertainment, food and inviting friends for them to play with. But don’t feel selfish about planning in some romantic time for yourselves. The secret to allowing you to focus on each other is to place the care of the children largely in the hands of someone else. Whether that’s grandparents, friends or a professional childcare provider, knowing that their needs are being looked after will allow you to pass through the day as a bride and groom, rather than bedraggled parents! Lancashire wedding venue, The Barton Grange Hotel, is a lovingly restored manor house situated fifteen minutes North of Preston, Lancashire. The family run four-star hotel has 51 rooms and caters for weddings of all sizes.